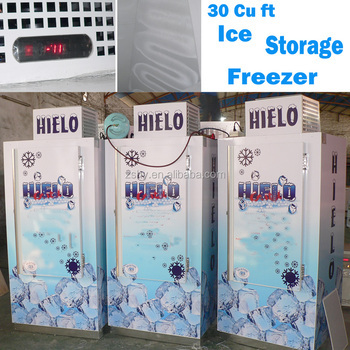 The ice storage freezers are widely used in hotel , gas station,cafe ,bar,ect .It is used for ice bag storage . our ice storage freezer fits for 100 bags, 120bags,125bags,190 bags,200 bags,230 bags, 225 bags, 320 bags 8lbs bagged ice ! 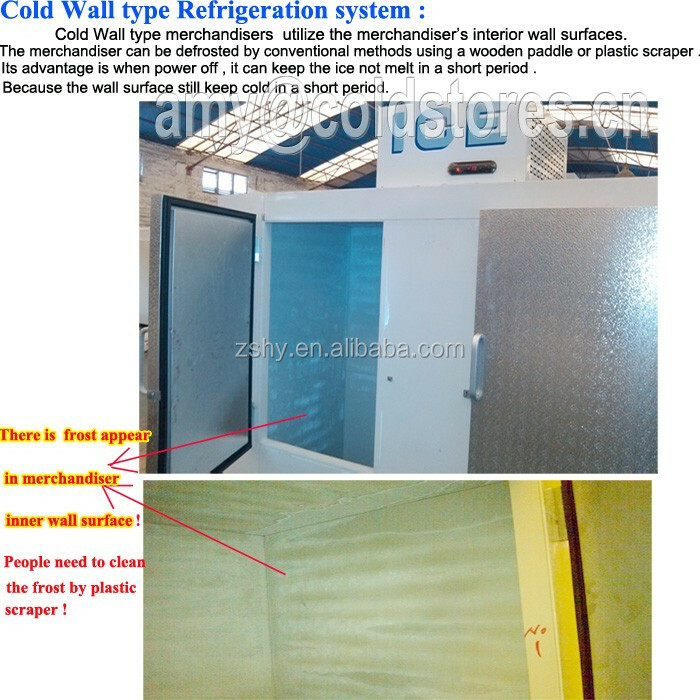 Accept OEM design ice storage freezer order ! Compare with other suppliers , our ice storage freezer passed SASO certificate . 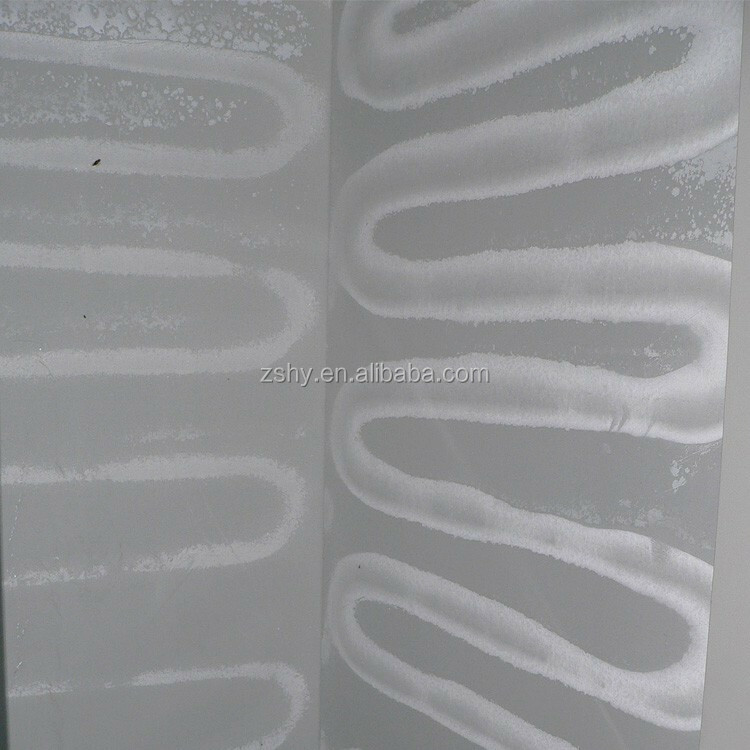 It is suitable in saudi Arabia hot weather. 4. 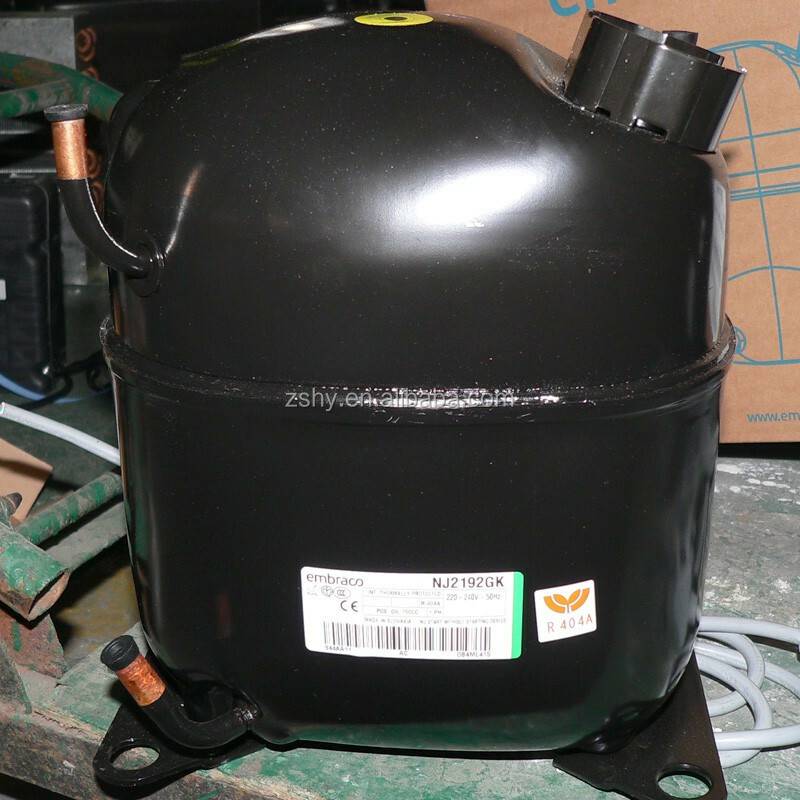 Bagged ice storage bin Refrigerant Gas: R404a or R134a , CFC free. 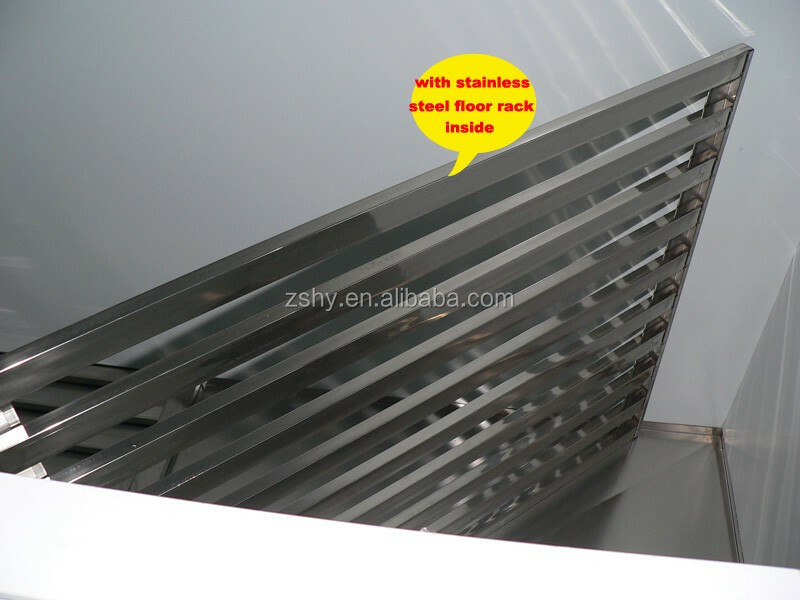 the door with heavy duty hinge can open up to 180 degree, with firm lock.It can be auto closing . 7. 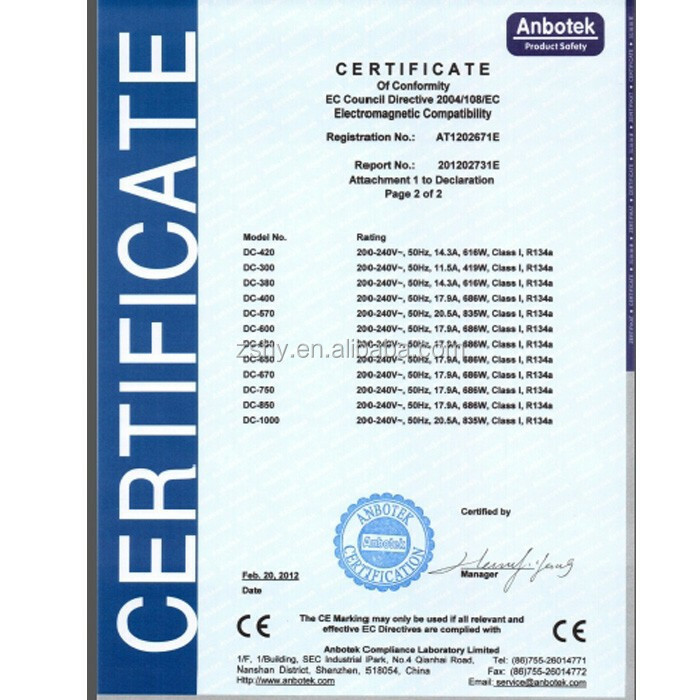 Voltage and frequency can be changed as customer's requirement. 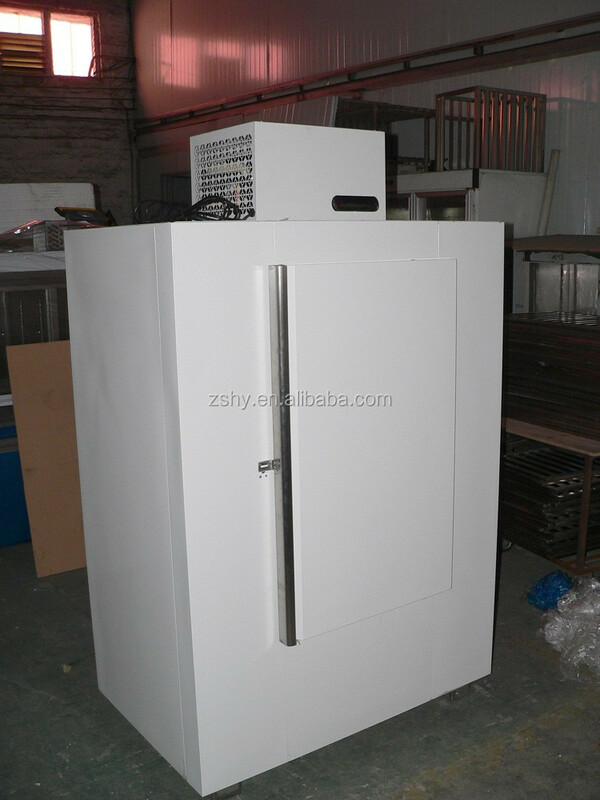 8.Featuring electronic controls ice storage freezer . 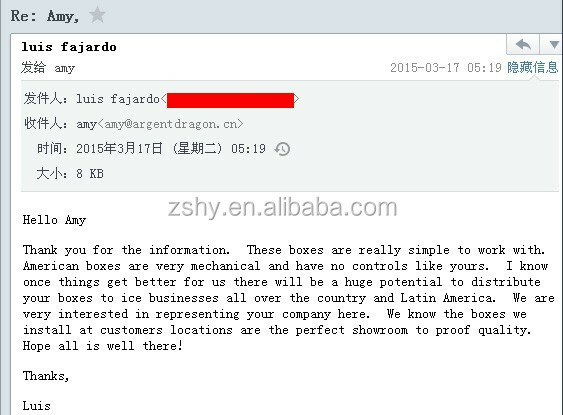 Foshan Argentdragon International Ltd in located in Foshan,city ,closely Guangzhou . 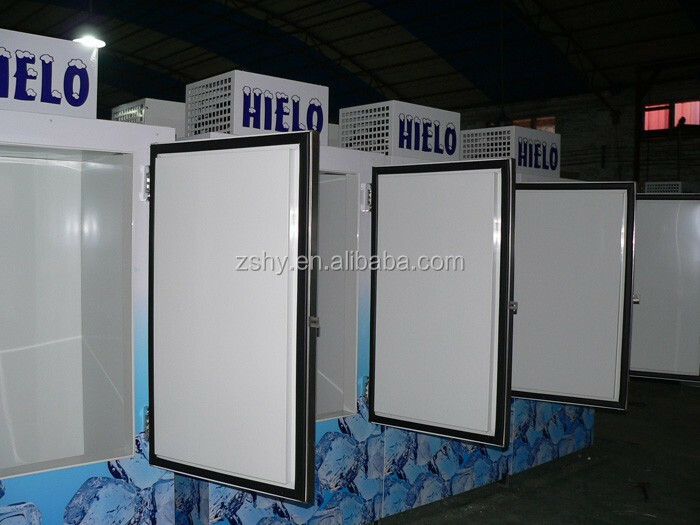 we are the first factory to do the Ice merchandiser in China . 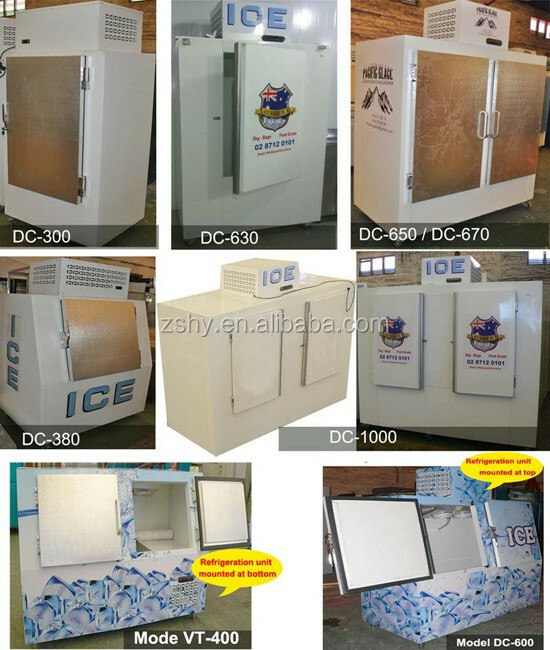 We have more than 20 years experience in this business field .Compare with other suppliers , our Ice merchandiser is hight quality & beautiful shape . 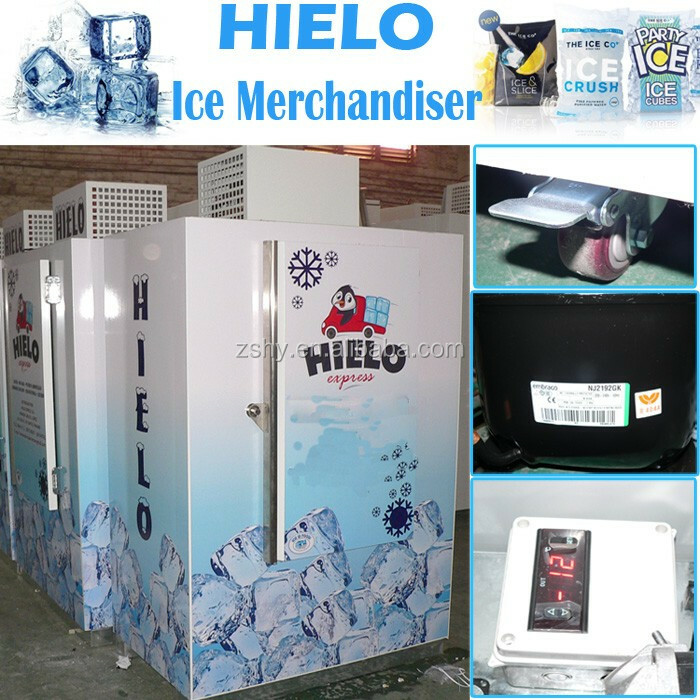 Therefore , our Ice merchandiser ice merchandiser sell well in Australia, U.S.A., Canada , New Zealand , Columbia, Lagos,ect . 1. Q: Are you factory ? 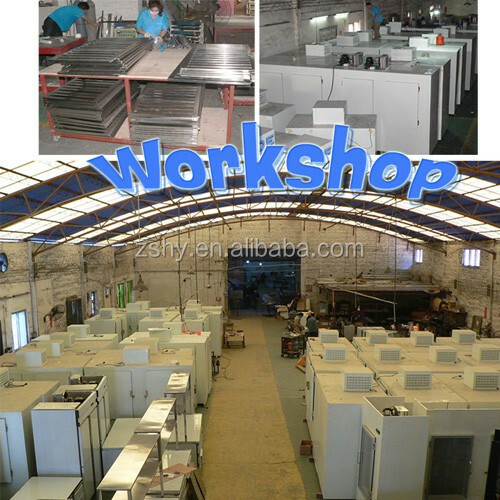 A: Yes, we are manufacturer, so you can get the competitive price us. 2. 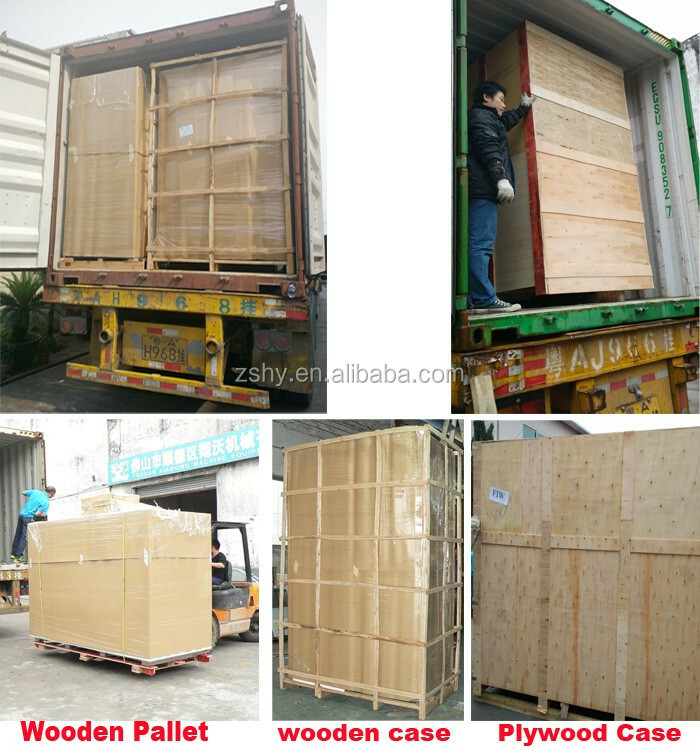 Q: Could you accept the OEM order ? 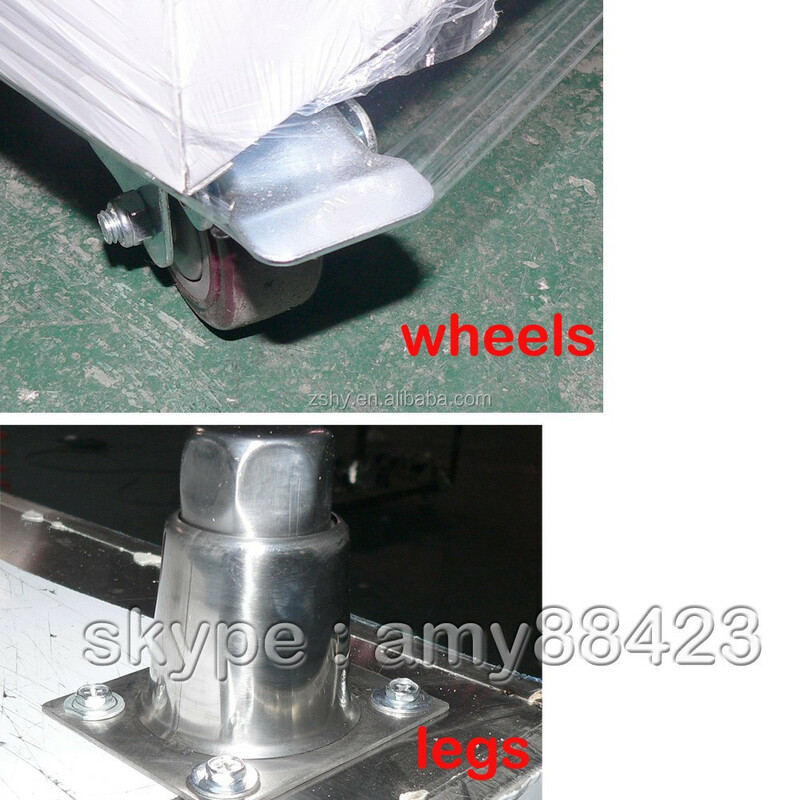 A : Yes, OEM order is welcome . 3. Q: what's the ice storage freezer warranty ? 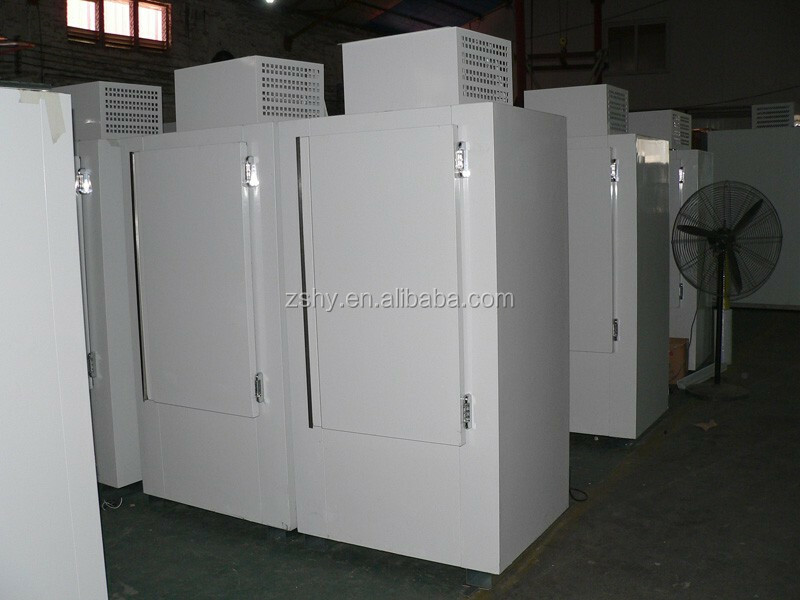 4. what's the ice storage freezer production ?